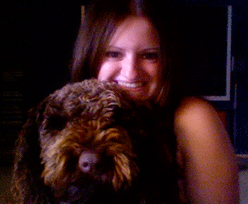 The Internet is a web designer’s best friend. 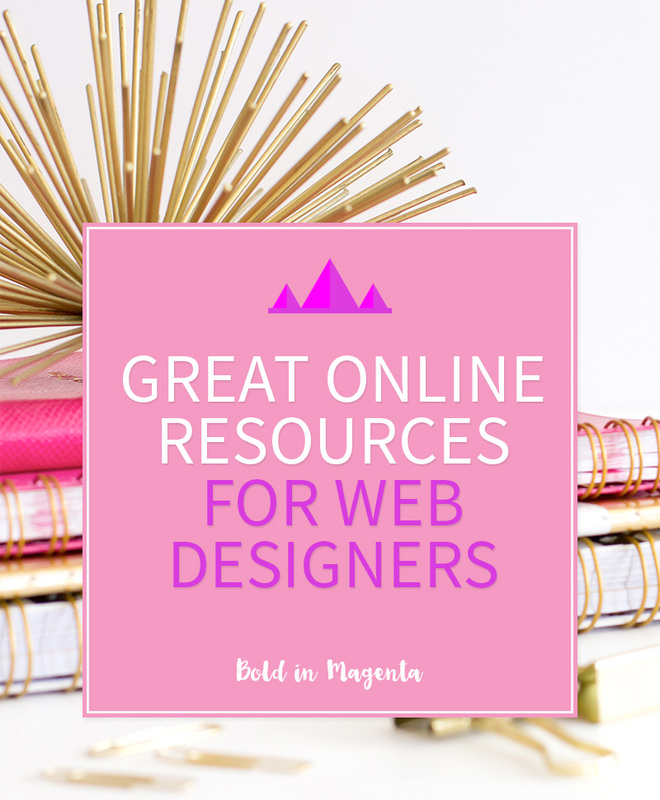 Aside from allowing us to make a living where we can avoid any hot, messy or dangerous situations; the Internet has all the information you need to resolve tricky website issues or learn something completely new to improve your web design skills. Some of the sites listed below are developer focused and also cover languages such as Java and PHP. 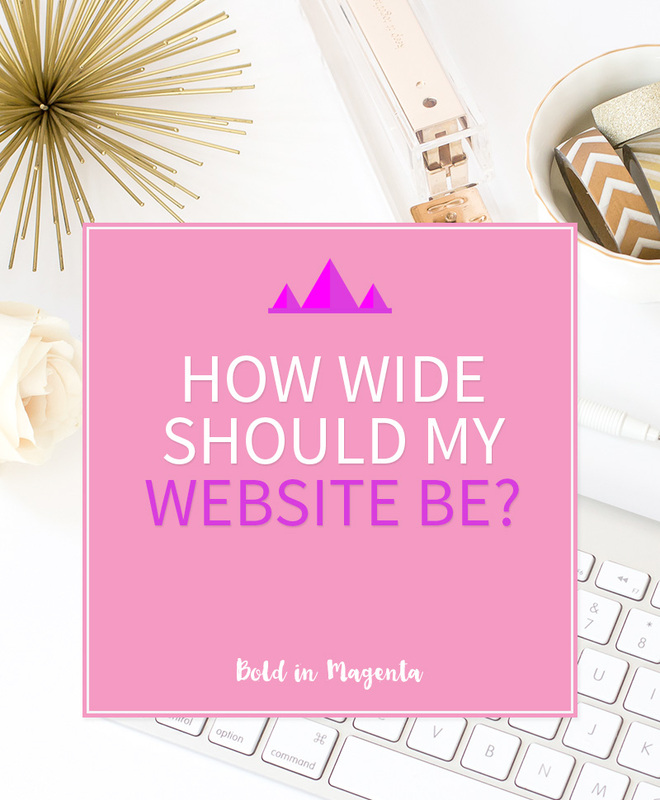 Other sites look at web design from a design perspective and also contain information on graphic design. In the (honestly quite terrible) 2001 movie Antitrust they really had this responsive design thing down. Social media was years away so the only practical way to spread the word about Microsoft NURV being completely evil is to simultaneously hack every computing device on the planet. UI designer Lisa, clearly the best designer to ever live was able to present an interface in the same sharp detail on both a tiny early 2000’s mobile phone and a billboard on Times Square without any changes between devices. Want your website to be fast? yes! 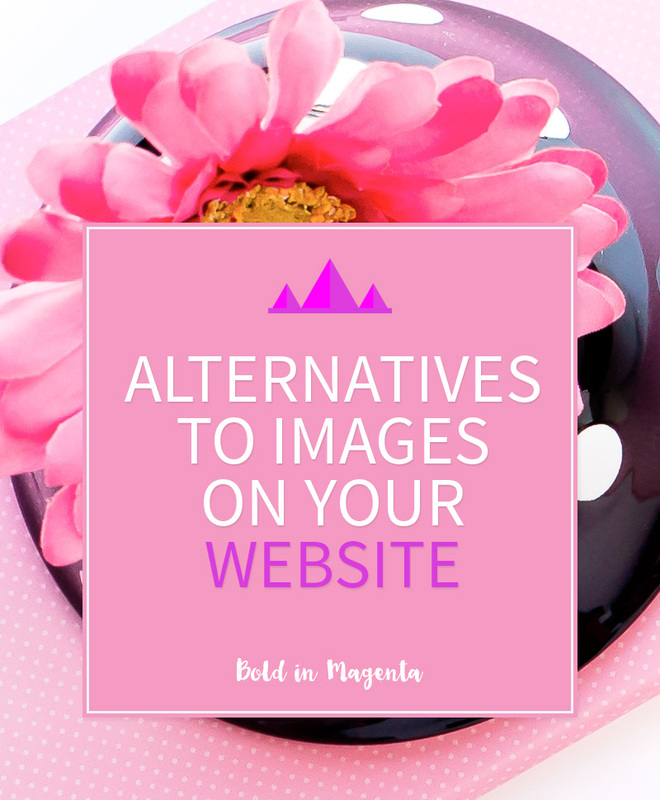 Want your website to be pretty? yes, can’t it be both? Website users are an impatient lot and will be turned off by having to wait for your site to load. You can lose up to 40% of your viewers if your page takes 3 seconds to load. Google will also apply a penalty to slow sites when ranking search results. 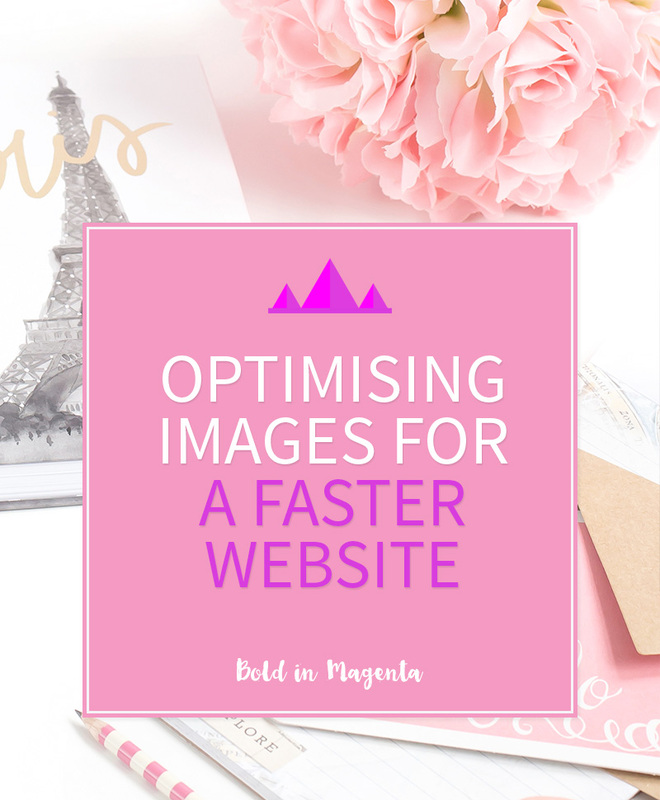 Images take up more than half the size of your webpage so it is important that these images are optimised so you aren’t wasting load time on unnecessarily large images. 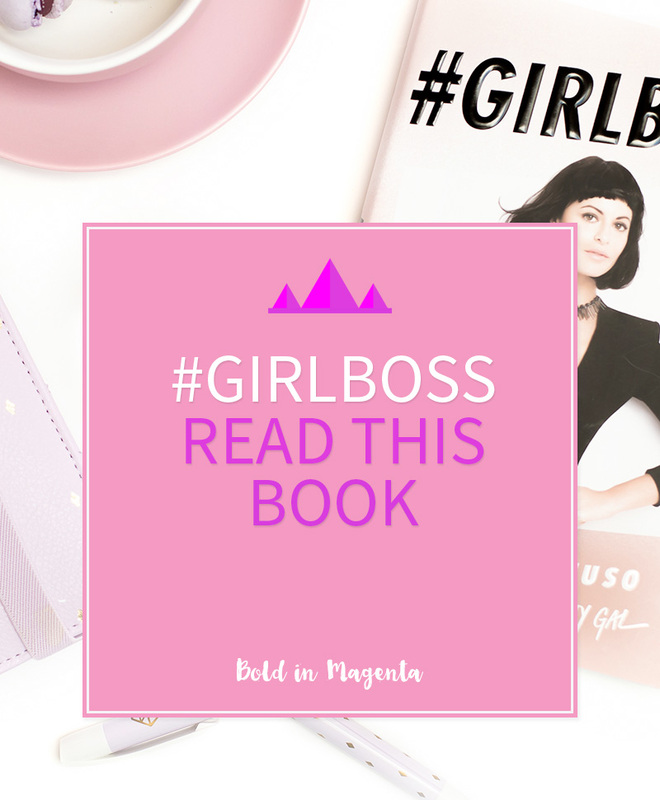 #Girlboss – read this book! The subject of this post is an audiobook that I have listened to recently and loved (listening to my non-fiction and reading my fiction is my way of getting through more books). #Girlboss is a book that combines my 3 favourite things – the Internet, inspiring women and Jeffrey Campbell shoes.